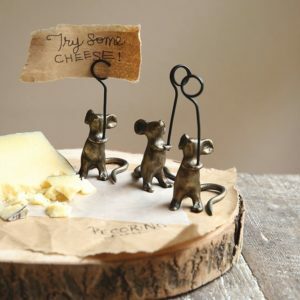 Looking to gift to a friend or family member? Gift cards are great to gift when it comes to picking out home decor for others. The Gilded Thistle is excited to offer online digital gift cards. 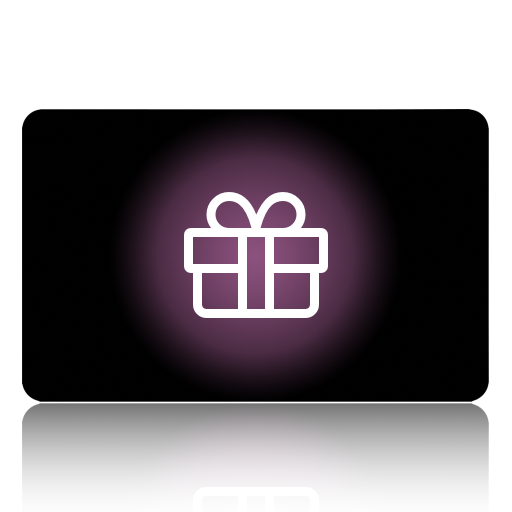 If you would like to gift more than what’s in the drop down selection, please contact us and we’ll create a gift card for the amount you wish to gift.